Configure the system to manage other vehicle types. 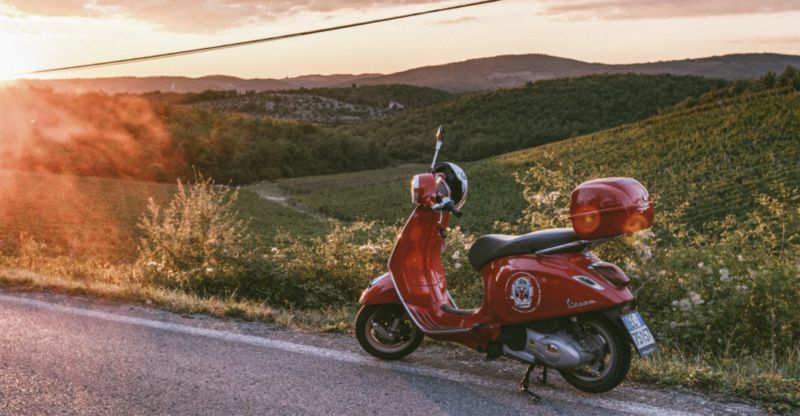 The main difference with bike rentals is that customers are often renting multiple at a time because they are with a group. With our system you can create multiple rental agreements while going through the reservation process once. 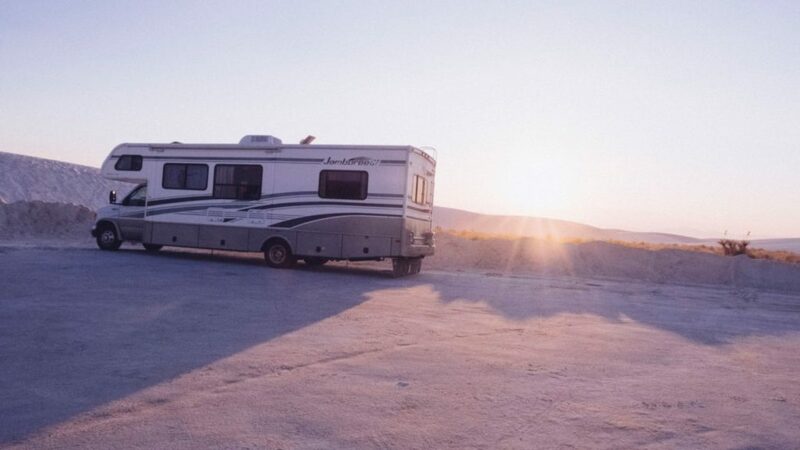 With recreational vehicles and campers there is a huge opportunity to offer extras on top of the rental such as camping equipment, WIFI rental and insurances. List all your features and unique selling points to increase your revenues. 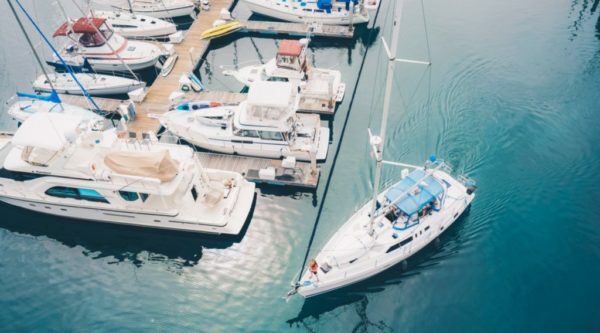 HQ can manage your entire boat rental business from start to finish. You will be able to receive online reservations and payments. Manage your boat maintenance and repairs. And keep track of all your customers. With our user-friendly dashboards you can monitor all your key performance indicators and steer your company accordingly.